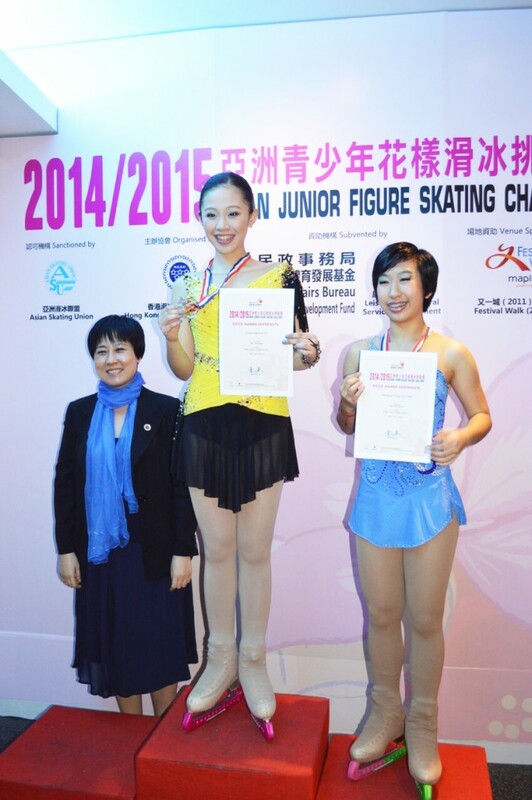 Congratulations to our 9th grader, Emee Dy, on her first place win at the recent Asian Juniors Figure Skating Competion held in Hong Kong. 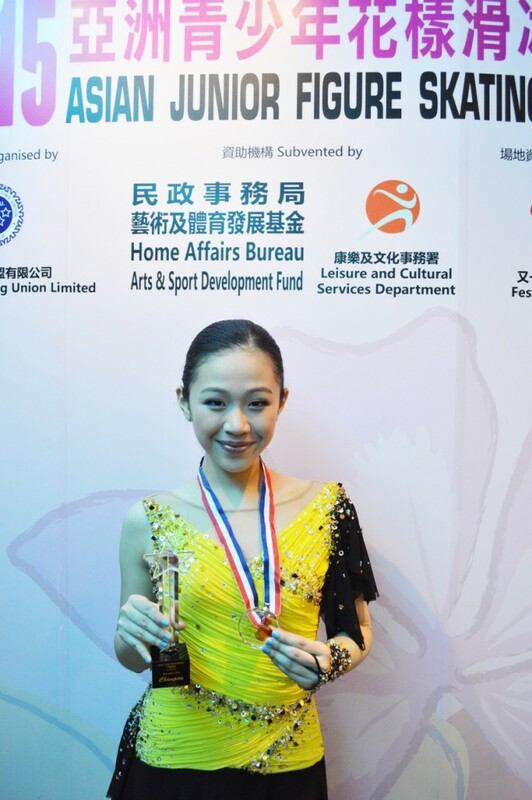 Emee was first place in her group and won overall champion in the whole Basic Junior level out of 11 skaters from all over Asia. We are proud of you, Emee!